Home Hytera How will your radio system be operated? A two-way radio system is a vital piece of equipment for any business or organisation, but it is not their main focus. It is a tool designed to support the main activities of the customer. For that reason many two-way radio customers prefer to concentrate on their day-to-day business priorities, rather than have to worry about managing their radio network as well. Others may wish to manage their radio system themselves, just as they might want full control of their IT systems rather than relying on an outsourced supplier or operator. So which should you do? There is no right or wrong answer to this of course; it’s up to each individual customer. Some organisations may be comfortable managing basic services in-house, but leave repair and maintenance of infrastructure to their dealer partner or manufacturer. Others who do not have the required radio expertise in-house will look to outsource everything to a third party. Modern IP-based DMR two-way radio systems can be managed via a simple standard network browser and network administrators do not necessarily require specialist radio frequency training to carry out some tasks. Clearly, there are advantages to managing your own radio network, as that gives you full control. Small conventional DMR Tier II systems are not complicated, so these can be managed in-house or by a mix of in-house expertise and some help from your authorised Hytera dealer. But it does mean you must have the necessary staff to carry out day-to-day operations, maintain infrastructure and radios and have the ability to fix problems if something goes wrong. However, many organisations are unlikely to have the expertise to carry out RF design and installation, troubleshooting, maintenance or network upgrades, or even changes and updates to radio terminal fleets. In terms of the network, the kinds of tasks that need to be undertaken include management of radio service delivery, end-to-end event management and monitoring of what happens on the network. Customers need to consider whether they want 24 hour, seven days a week, all year round technical support – and if so, how that should be supplied, in-house or external. They also need to look at system provisioning and upgrades, infrastructure asset management, hardware repairs, periodic preventative maintenance inspection, security monitoring and security patch implementation – and potentially cybersecurity risk assessment and protection. Most customers are likely to want their dealer partner to provide these services. When implementing a new network, or upgrading an existing one, it is important to make sure you have the right level of support in place to ensure your radio network provides a seamless and efficient service. The first step is to take out a Hytera manufacturer warranty for two-way radio maintenance and support packages. Extended warranties are also available with different lengths of cover. You then need to establish what kind of support you want from your dealer partner and agree Service Level Agreements (SLA),which may include guarantees for network restoration and availability SLAs should the system go down. The SLAs can be monitored and measured against agreed Key Performance Indicators (KPIs). If you want your network to be fully operated, maintained and upgraded by your dealer partner, or other third party operator, you need to set up a maintenance agreement as part of your budget and as indicated above agree SLAs for response times, cover (e.g. 24/7) and whether you are entitled to temporary replacement equipment while problems are being fixed. You also need to decide whether you want periodic preventative maintenance inspections as part of your agreement. Your agreement may also include field service support to ensure your operator partner will send engineers out to base station or repeater sites to test and repair them. As discussed in the previous blog, IP-based DMR systems allow operators to remotely dial in and use monitoring software to check the system, identify problems, diagnose solutions and wherever possible resolve the problem. 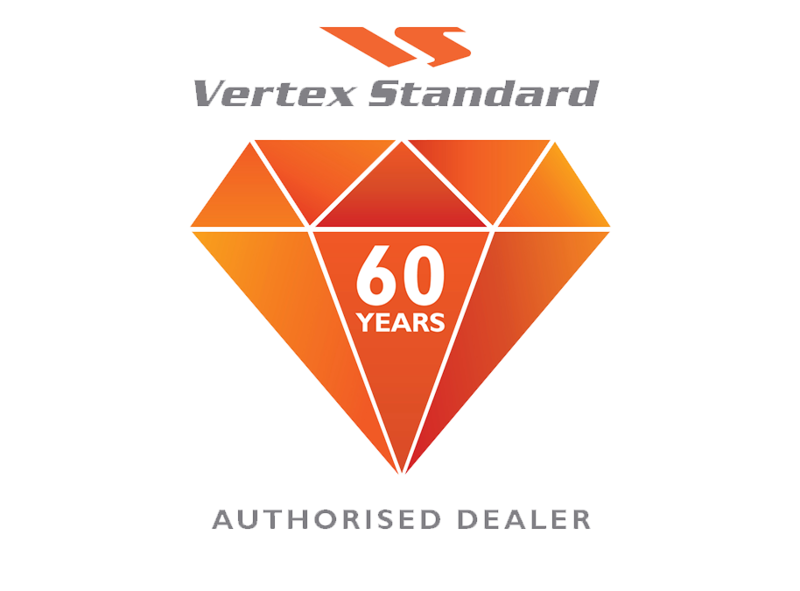 Dealer partners can also re-programme radios over the air, upgrade contact lists and talk groups and carry out software upgrades. Your partner may also offer a radio repair tracking service allowing you to find out how repairs on your radio terminals are progressing. Hytera also enables dealer partners to remotely monitor individual radio battery life and alert managers and users if they need changing. This is true for the dual mode products and radios taking the Smart Battery option. There are advantages to both in-house radio network management and to outsourcing operations to a trusted third party to a greater or lesser degree. 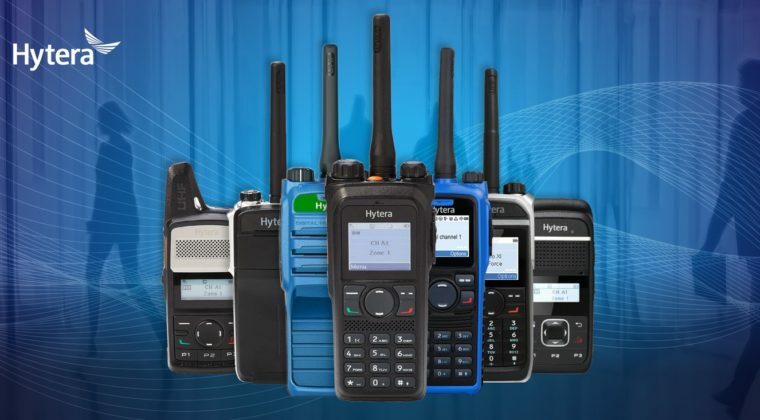 Whichever you choose, Hytera and its authorised dealer partners offer the flexibility for customers to take advantage of a range of different radio management options. 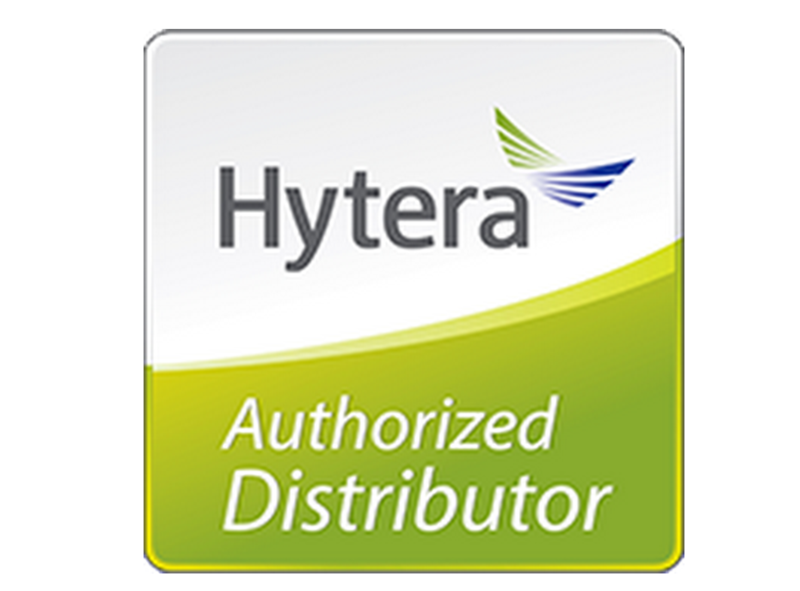 For more information on monitoring and managing your DMR network contact a Hytera authorised partner here.